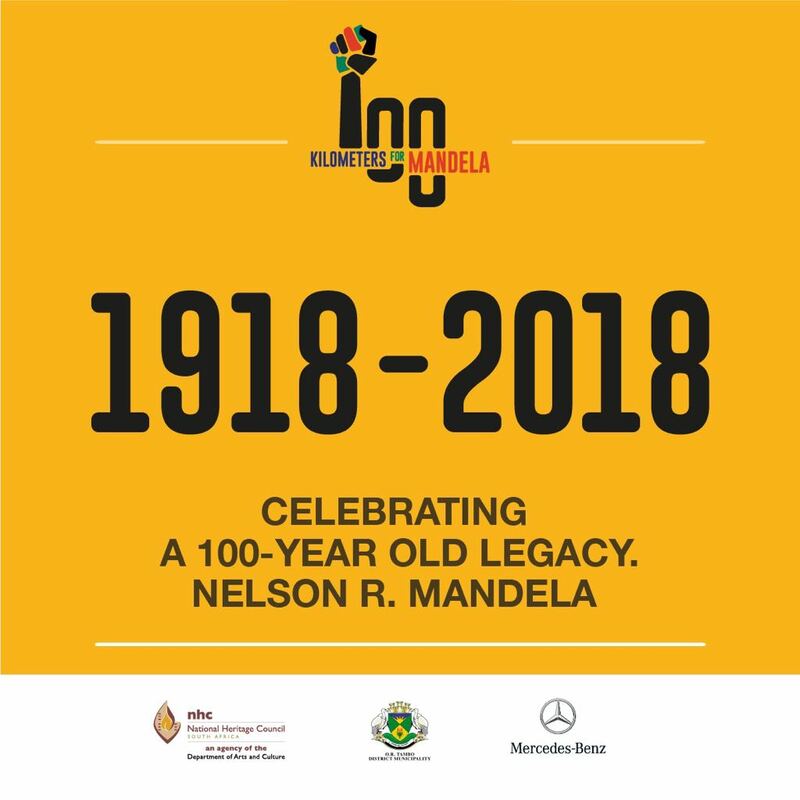 The National Heritage Council (NHC) is one of the supporters for the celebratory heritage run pioneered by Health is Wealth Athletics Club seeking to honour Nelson Mandela on 15 July 2018, gathering 100 runners running 100 km and emulating the values of Ubuntu in the Eastern Cape communities. The 100 km run will comprise of route traces and historic landmarks in the life and times of the global icon; institutions and places that shaped his leadership skills in his formative years. The run will start at Clarkesbury Senior Secondary School, a high school he attended. At 50 km the 100 runners will be at the main water station at Mqhekezweni Great Place, the home where he was raised by his guardian Abathembu regent King Jongintaba Dalindyebo. At 74 km the athletes will run past his home town, Qunu where he is laid to rest. The last stop at 100 km will finish at his birth place in Mvezo. The icon’s 100-year-old legacy will further be celebrated through major school renovations and donation of school shoes to learners in Jongintaba Senior Secondary School and Clarkebury Senior Secondary School.